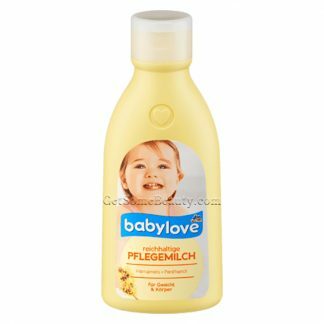 Babylove Rich Nourishing Milk with hamamelis, sunflower and almond oil supports the protective functions of the skin (face and body) and makes it soft and supple. 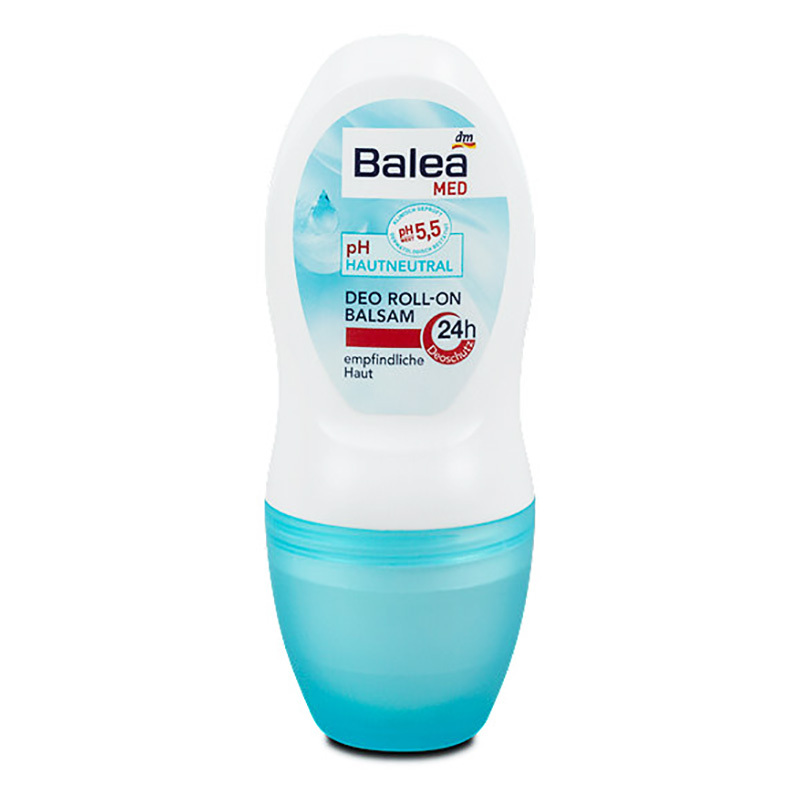 The formula with Panthenol gently and intensively cares for dry and sensitive skin of your baby. 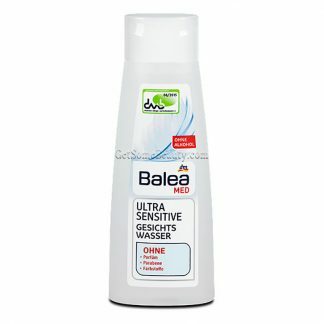 Ideal for adults with dry skin.